Office hours usually 10-5 (M-S) and 1-5 on Sunday. Call to check. *Breed and size restrictions may exist. Check with the apartment management. 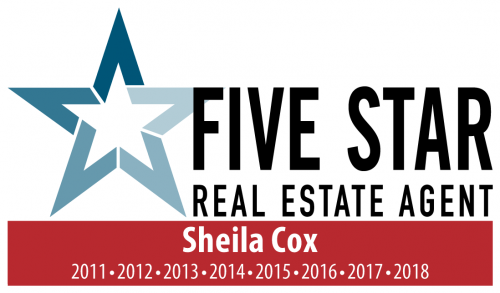 NOTE: Get school ratings at https://www.sugarlandtxhome.com/sugar_land_schools. 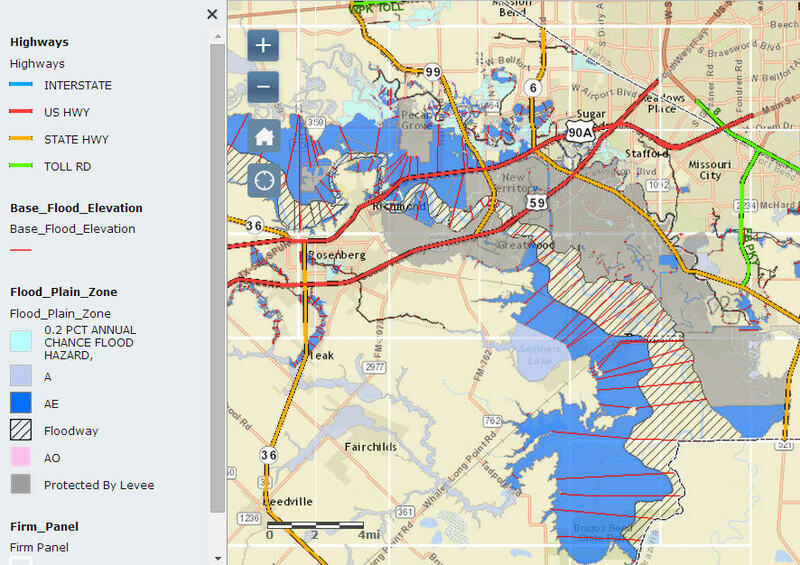 Sugar Land is a very diverse city. 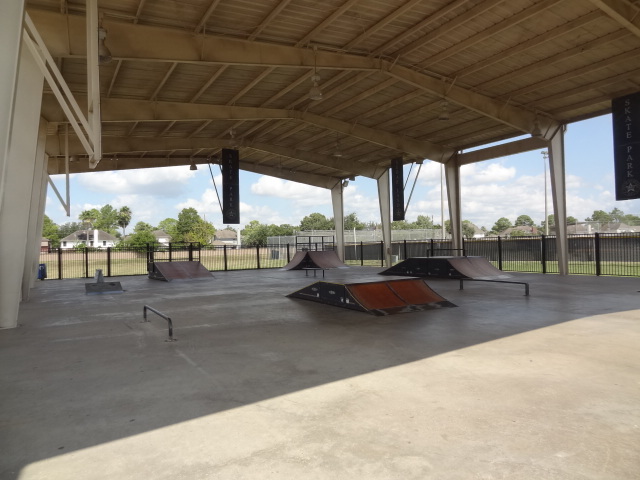 It consists of multiple master-planned neighborhoods, each containing multiple subdivisions. 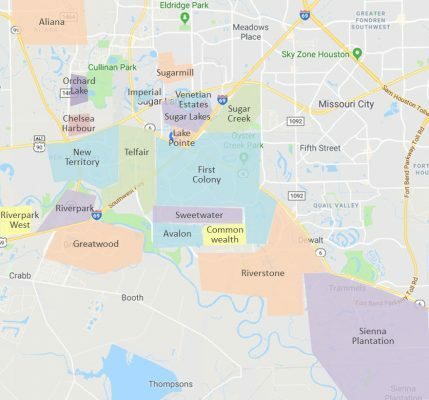 The best way to determine the Sugar Land demographics for a certain area of Sugar Land, is to check the demographics of the middle school to which it is zoned. To get a feel for the diversity of Sugar Land, see the demographics of its various high schools (below). “Designed by architect Roger Packard, Sweetwater opened its first 9 holes in late 1982. Host to the LPGA Hall of Fame Golf Classic in July 1984 & 85. 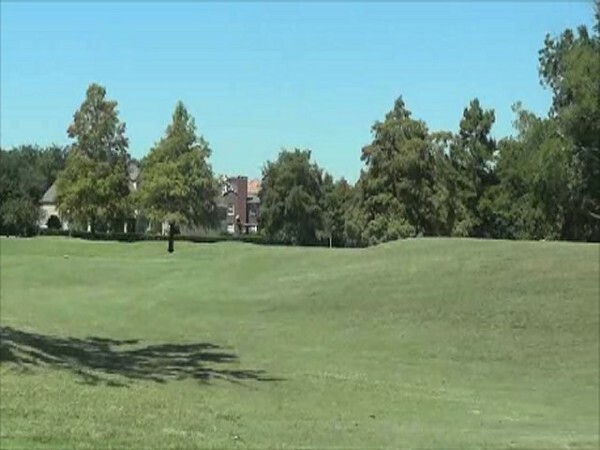 The Greatwood Golf Course is a public golf course that opened in 1990 and was voted a Top-25 Best in Texas by the Dallas Morning News and a Top-Rated public course by the Houston Chronicle. It is an 18-hole facility designed by Carlton Gipson and features 6,836 yards of golf from the longest tees for a par of 72 . The course rating is 72.3 and it has a slope rating of 138 on Bermuda grass. “At the first light of day on October 30, 1999, the Honorable George H. W. Bush, 41st President of the United States, hit a drive straight and true down the middle of the first hole to commence the first round played at Shadow Hawk Golf Club, eighteen holes designed by preeminent architect Rees Jones on two hundred and forty acres of property winding through old Pecan trees and several large lakes. This land in Richmond, Texas, which is approximately twenty-five miles southwest of downtown Houston, was chosen because of its native character. The vision, several years in the making, is a straightforward concept: create and operate a small stand alone private golf club offering a rare golf experience: a peaceful refuge from the city, but still close by, where one can quietly entertain friends, be with family, or just get away to enjoy a more reserved environment than that of a fast paced town. Shadow Hawk’s distinguished membership is capped at 325 total members. Accessibility to the course, even on Saturday mornings, is a given and rounds of four hours are considered too slow by most members even by those who walk with a caddie or carry their own clubs. A service minded staff is at the ready, and the clubhouse space comfortably fits the understated yet elegant feel of the Club. “The scenic, tree-lined and strategically bunkered 6424 yard, par 71 golf course is a challenge for all levels of skill. Our member-owners have access to the course at all times without making tee times and also have the option of owning their own golf cart. The facilities include a driving range, a short game practice area and a putting green to allow members to improve their skills. The Men’s and Women’s Golf Associations are very active with tournaments scheduled throughout the year. In addition, to the Stroke Play Championships, Match Play Championships, Member-Guests and Member-Member Tournaments , there are also fun seasonal scramble for the beginning and occasional golfers. At Fort Bend Country Club we strive to provide an enjoyable golf experience for every level of player. 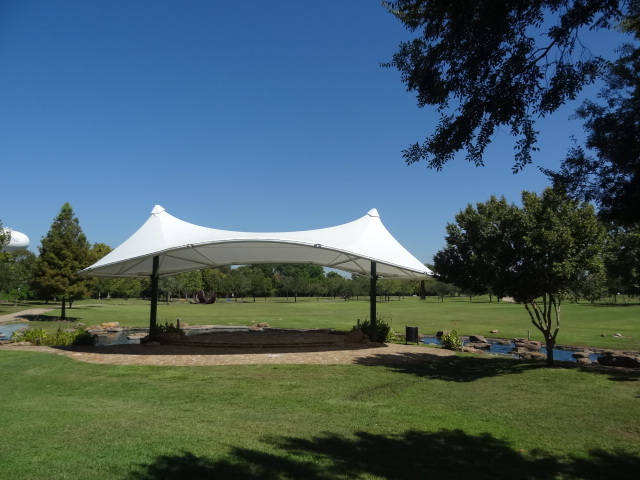 “Spread across 400 acres and 36 holes is Quail Valley Golf Course, located in Missouri City, Texas. 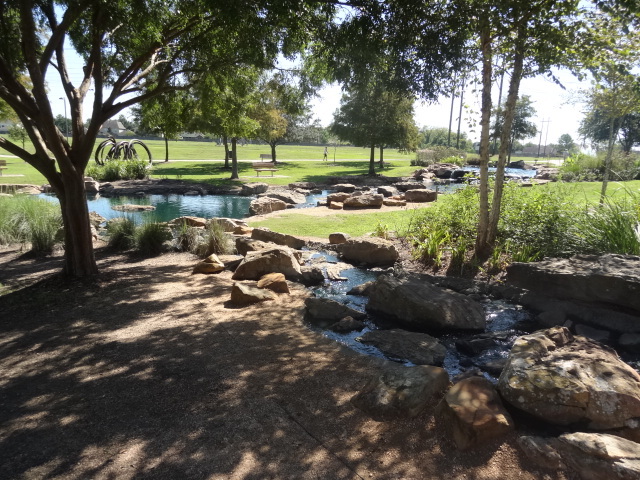 Our course ranks among the finest in Houston golf, a short drive southwest of the city. Designers intended Quail Valley to be a country club before Missouri City acquired it, enabling the course to offer Houston golf enthusiasts an exclusive feel at an accessible price. 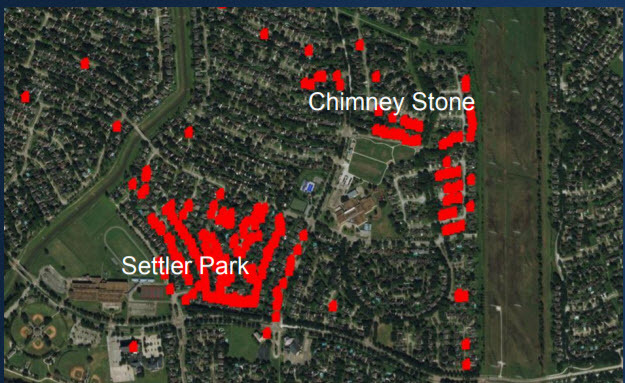 So within one Sugar Land master planned community you may have home prices from $200K to over $1 million, but they would be subdivided so that you should never see a $200K house next to a $900K house. Also some subdivisions may have different features than surrounding subdivisions such as a water front section, gated section, golf course section, etc. 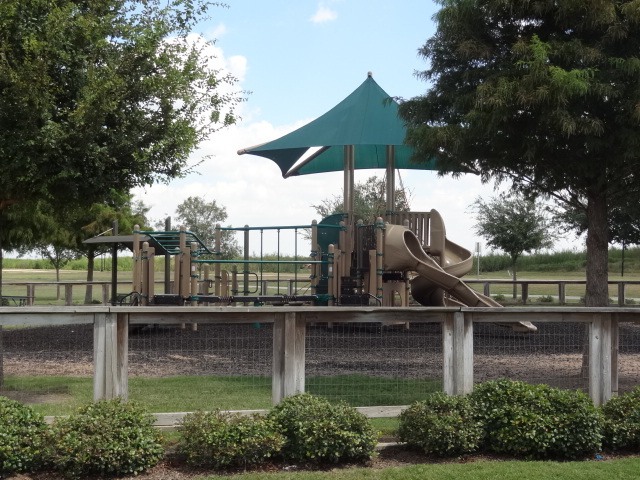 For the larger Sugar Land master planned communities you will notice that various subdivisions may be zoned to various elementary schools–and maybe even different middle schools and high schools–all within the same neighborhood. So it is very challenging for newcomers to get a handle on where to live! Another complication is that various subdivisions may have different HOA (home owner’s association) maintenance fees…even within the same neighborhood. 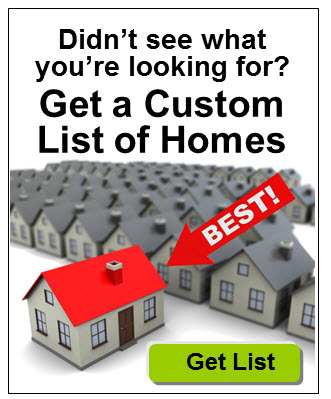 This is because various subdivisions may have different amenities and features from surrounding subdivisions. 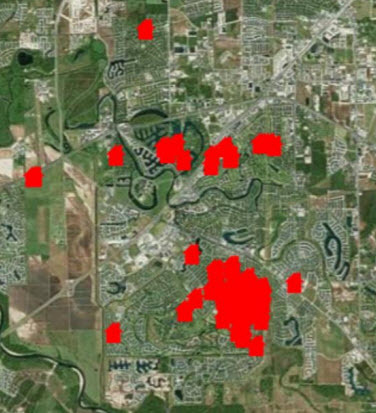 For example, Sweetwater is actually an upscale subdivision in the First Colony planned community, but is treated as if it is its own neighborhood. Some of Sweetwater has a constable service, so their HOA fees are higher (up to $1800/yr) than other First Colony HOA fees to cover that extra service. 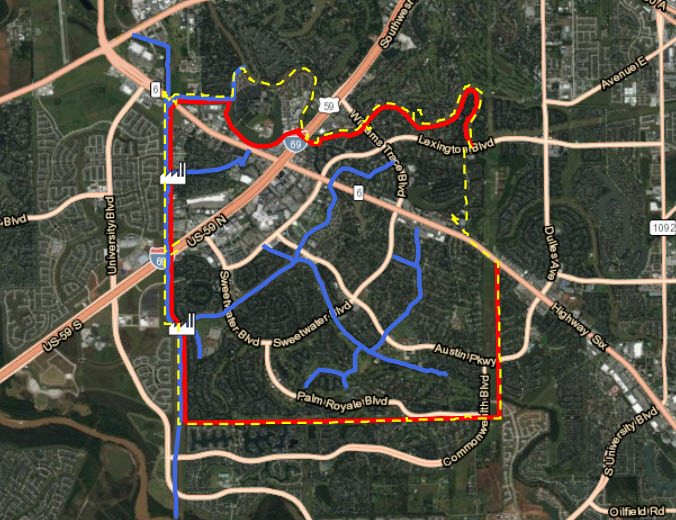 Another example is Sugar Creek where, if you live on Country Club Blvd, the HOA maintains your front yard for you, so your annual HOA fee is higher than homes that are not located on Country Club Blvd. Yet one more example is Telfair where, if you live in a patio home, your yard maintenance is included in the annual HOA fee as well, and will be higher than the typical HOA fee for that neighborhood. 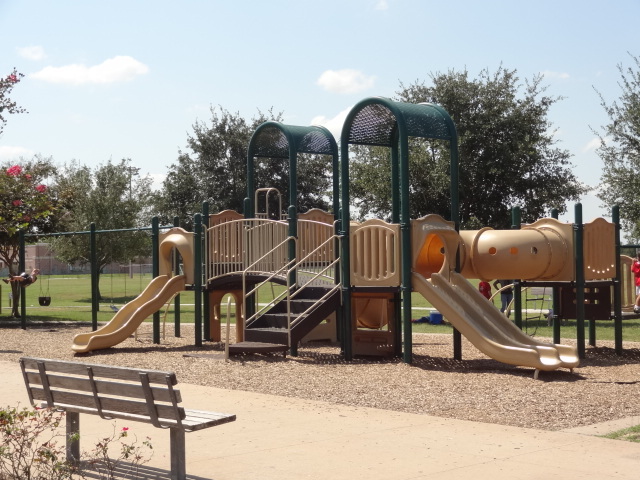 The HOA fees in Sugar Land master planned communities (sometimes referred to as maintenance fees) are annual fees that cover the cost and upkeep of the neighborhood’s shared amenities such as street lights, sidewalks, common areas, park, swimming pool, tennis courts, etc. 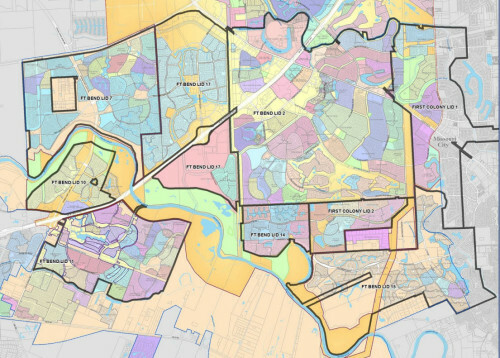 There are Pro’s and Con’s for having home owner associations but if you want to live in Sugar Land, you might as well resign yourself to the fact that you are probably going to have to deal with one because there are very few parts of Sugar Land that are not covered by an HOA. And don’t forget about all the neighborhood parks! Sugar Land Property Taxes–Unfortunately, property taxes in Texas are among the highest in the country. But before you panic, just remember that we don’t have a state income tax in Texas…so one sort of offsets the other. You can read more about Texas property taxes so you are well-informed. 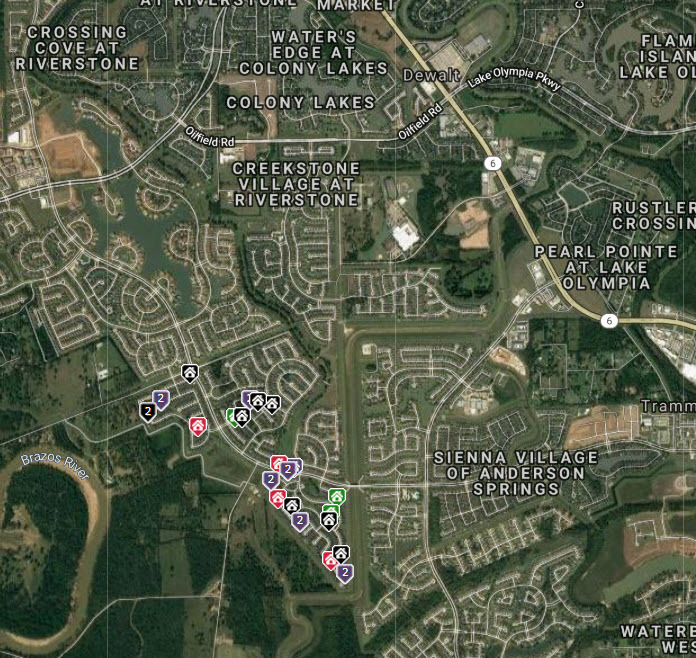 In addition, each Sugar Land subdivision (and there are over 200!) has different property tax rates…and they can change from year to year. Subdivisions in our newest neighborhoods, like Telfair and Riverstone, tend to have the highest property tax rates (3.2 to 3.5) and subdivisions in our older neighborhoods, like Sugar Creek or Sugar Mill, tend to have the lowest tax rates (2.2 to 2.8). One thing I like to point out though…our newer homes tend to be much more energy-efficient than our older homes; so you will save money in energy costs when you buy a newer home. That may help partially offset the higher taxes. 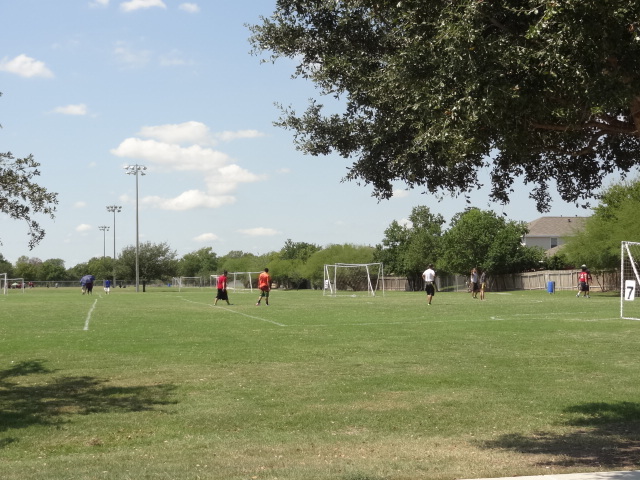 Sugar Land is a unique suburb in that it has a distinct “cosmopolitan” feel and is very culturally diverse. 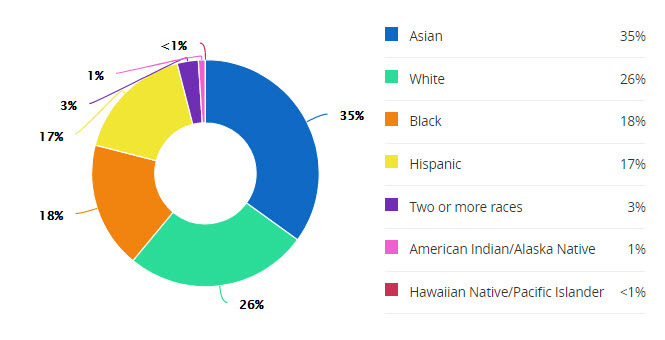 While about 44 percent of the population is white, the remaining 56 percent is comprised of Asian, Indian, Middle Eastern, Hispanic and African American cultures. And just as important as its diverse demographics, is its fostering of an inclusive and accepting community. In fact, in 2007, Sugar Land was the first city in the nation to be named a Community of Respect® by the Anti-Defamation League (ADL). It has maintained this distinction. Sugar Land schools are known to be excellent. Over half of the 33 elementary schools have a score of 9-10 with Greatschools.org and, likewise, six of the fourteen middle schools score a 9-10 as well. There are eleven high schools serving the area and two score 9s (Clements and Austin) and two score 8s (Dulles and George Ranch). 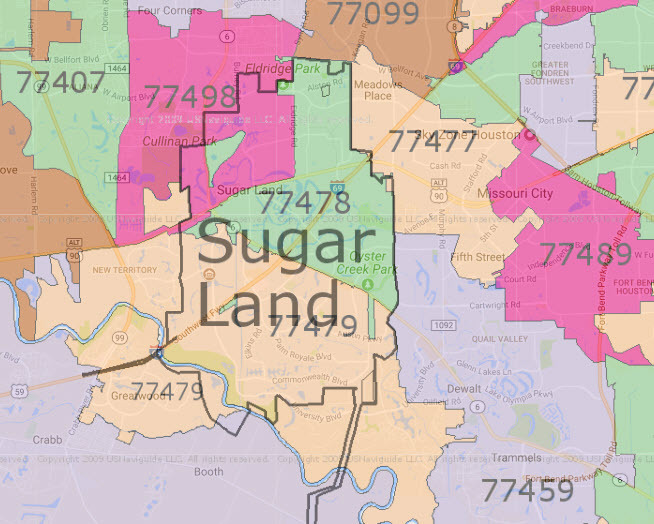 Sugar Land is part of Fort Bend ISD which is an award-winning school district but does not rate as highly as the nearby Katy and Lamar Consolidated ISDs. This is because Fort Bend ISD is much larger than those ISDs and includes many non-Sugar Land schools (like nearby Houston). Almost all Sugar Land schools score 8-10 (the highest scores available) at Greatschools.org. 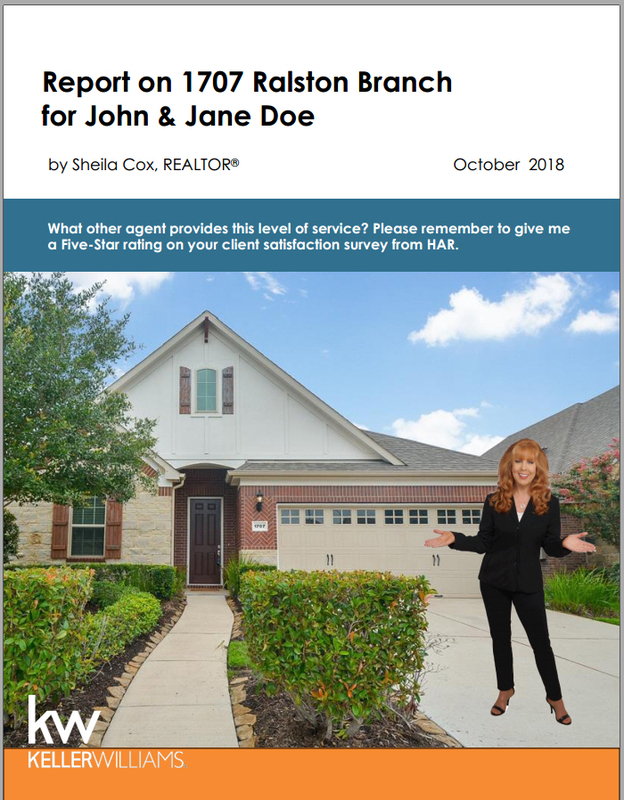 With all of these accolades it’s no wonder that Sugar Land has been on the list of numerous best places to live surveys. Some of the most noteworthy include CNN Money Magazines 100 Best Place to Live (2006) in the nation, Forbes’ list of Top Towns to Live Well and Business Week’s best and most affordable suburbs. America’s Promise–The Alliance for Youth name Sugar Land a three-time winner of the nation’s 100 Best Communities for Young People. Sugar Land is home to the largest number of master-planned communities in the nation. Every community has quality homes and wonderful subdivisions with swaths of green space and community amenities such as club houses, swimming pools, parks, tennis courts, fishing lakes, and walking trails. 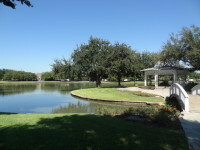 For neighborhood details, jump to Sugar Land Neighborhoods. 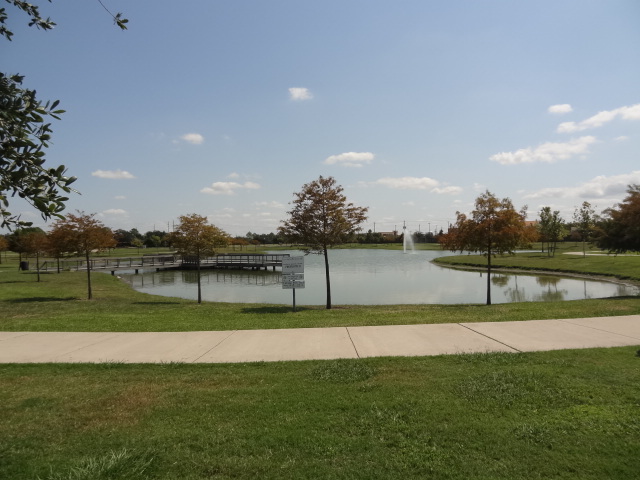 Because it is entirely master planned, Sugar Land has ample well-designed public spaces, parks, walking- trail systems and tree-lined streets, all of which are held to high scenic standards. 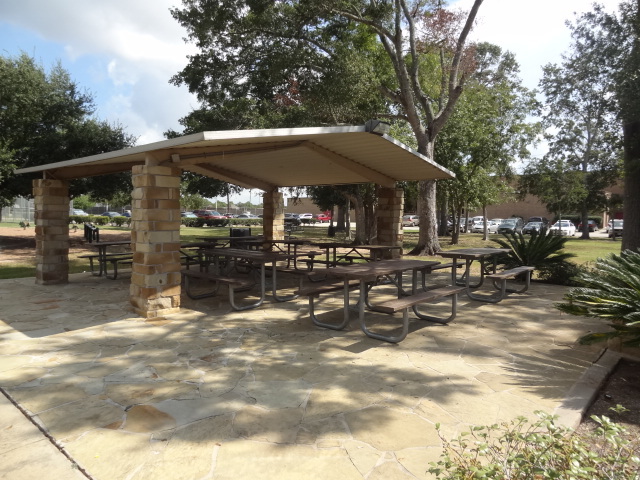 Consistently winning awards from Keep Texas Beautiful and the Texas Recreation and Parks Society, Sugar Land also received the inaugural Texas Scenic City “Silver” Certification for achieving the highest level of scenic standards for public roadways and spaces. According to the City of Sugar Land’s website, Sugar Land’s crime rate for 2017 was the lowest on record. Sugar Land’s crime rate decreased 10 percent from 2016 to 2017. The rate is 50.4 percent lower than the state average and 44 percent lower than the national average for 2016. Sugar Land’s violent crime rate decreased 22 percent from 2016 to 2017. The rate is 84 percent lower than the state average and 82 percent lower than the national average for 2016. Sugar Land’s property crime rate decreased 9.5 percent from 2016 to 2017. The rate is 45 percent lower than the state average and 38 percent lower than the national average for 2016. First Colony Mall offers both indoor and outdoor Sugar Land shopping. The indoor mall is a traditional mall with a Dillard’s , Macy’s, and JC Penney. Of course, it also has other shops that you usually find in a mall, as well as a large food court. It is right down the street from the 24 screen AMC theatre. The outdoor mall offers Sugar Land shopping in both high-end shops like Ann Taylor, Chico’s, Swarovski, Sephora, as well as restaurants such as The Cheese Cake Factory, Black Walnut Cafe, and Grimaldi’s Pizzeria. 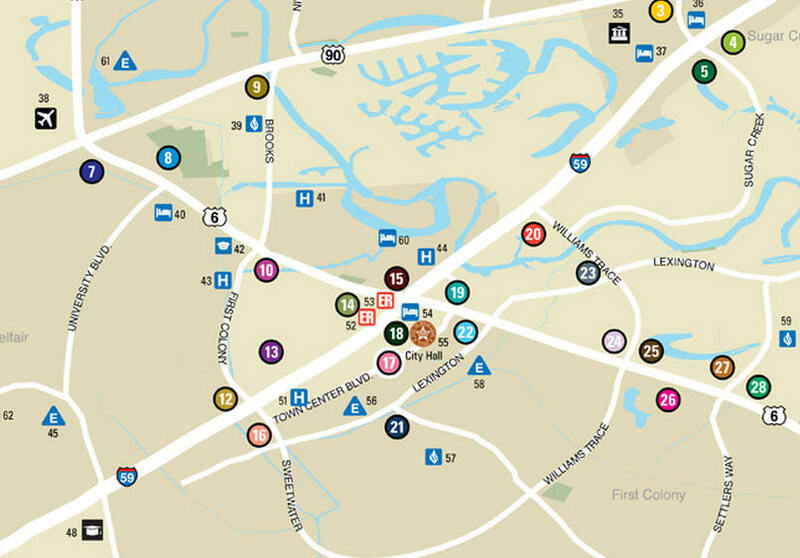 Within walking distance of First Colony Mall is Sugar Land’s Town Square. Built as a square around City Hall, this is a fun collection shops and restaurants as well as Sugar Land’s conference center and Marriott hotel. There is a lot more shopping all down I59 and Hwy 6. 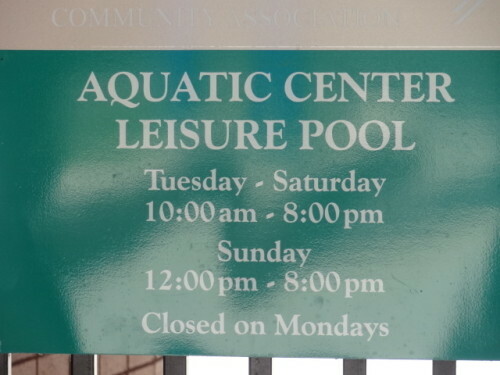 And don’t forget the Houston Galleria is only about 25 minutes away! For more details on Sugar Land shopping, you may also find the http://www.shopsugarland.com Website extremely useful. For your convenience, the common providers of Sugar Land utilities are shown below. 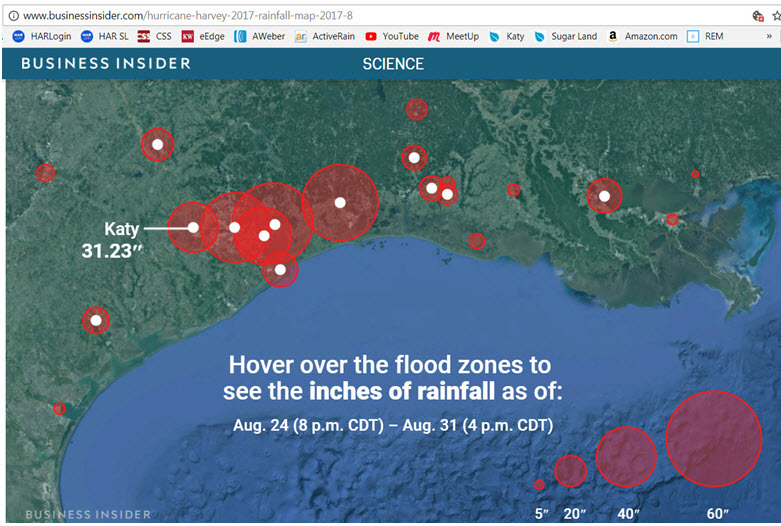 If you are relocating to the city of Sugar Land TX, you may want to get a feel for what it’s like to live here. So I have some real videos of Sugar Land, TX, driving around our beautiful city and lovely neighborhoods. 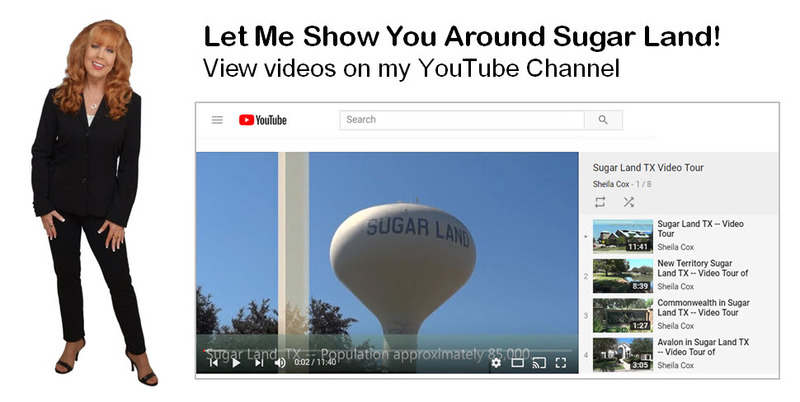 The following is an in-depth video of Sugar Land, TX, which shows schools, parks, hospitals, shopping, libraries, police stations, recreation centers, entertainment, and more! Check out this video drive-through tour of Avalon showing the community clubhouse, pool, tennis courts and more. Click here more information on Avalon, Sugar Land. Check out this video drive-through tour of Commonwealth showing the community clubhouse, pool, and more. Click here more information on Commonwealth, Sugar Land. Check out this video drive-through tour of Greatwood showing the community clubhouse, pools, tennis courts and more. Click here more information on Greatwood, Sugar Land. 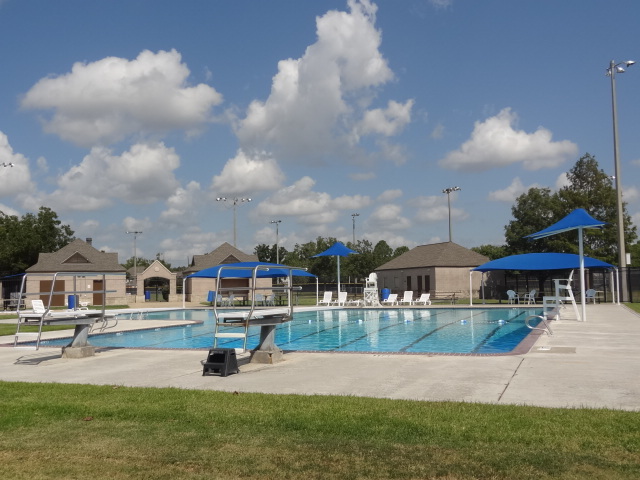 Check out this video drive-through tour of New Territory showing the community clubhouses, pools, tennis courts, Pecan Park, and more. 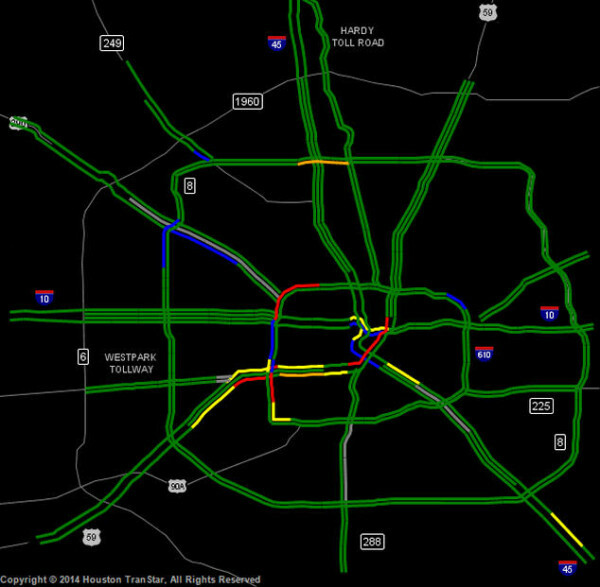 Click here more information on New Territory, Sugar Land. Check out this video drive-through tour of Riverstone showing the community clubhouses, pools, tennis courts and more. Click here more information on Riverstone, Sugar Land. Check out this drive-through video tour of Sweetwater showing the community country club, pool, tennis courts and more. Click here more information on Sweetwater, Sugar Land. Check out this video drive-through tour of Telfair showing the community clubhouse, pool, tennis courts and more. 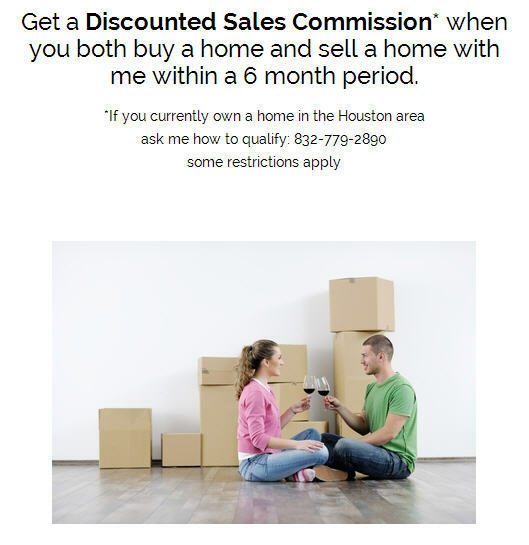 Click here more information on Telfair, Sugar Land.